To test seal prior to use trap a small amount of air inside the bag. Seal zipper completely by sliding fingers from one end to the other being certain there are no kinks or bends in the seal. The zipper seal should feel smooth and wrinkle-free. 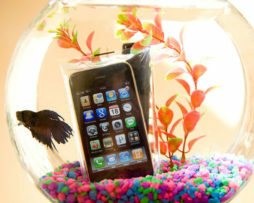 Submerge bag in a container of water and squeeze sides gently to test seal. 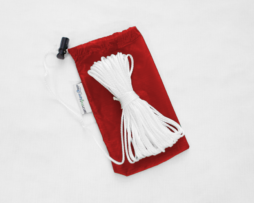 If a steady stream of air bubbles appear, the bag is damaged or not sealed properly. Repeat the test to verify if the bag is not damaged. If defective and unused, contact LOKSAK or click here for instructions on how to return the defective bag for replacement. Caution: DO NOT CONTAMINATE THE OUTSIDE OF THE BAG WITH ODORS FROM YOUR HANDS. OPSAK bags are durable but not indestructible. Normal wear is not a defect. 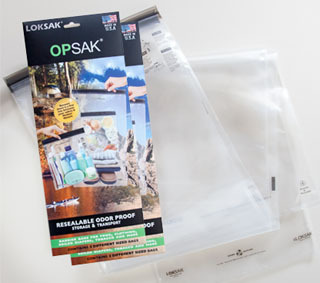 Do not attempt to replace the OPSAK with a commercial over-the-counter reclosable bag. OPSAK bags have a unique closure system that holds three patents and has been certified leak-proof to 200 feet/60 meters by SSI/ National Association of Scuba Diving Schools. 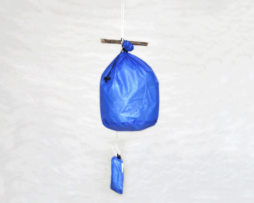 These bags are approved for diving applications.